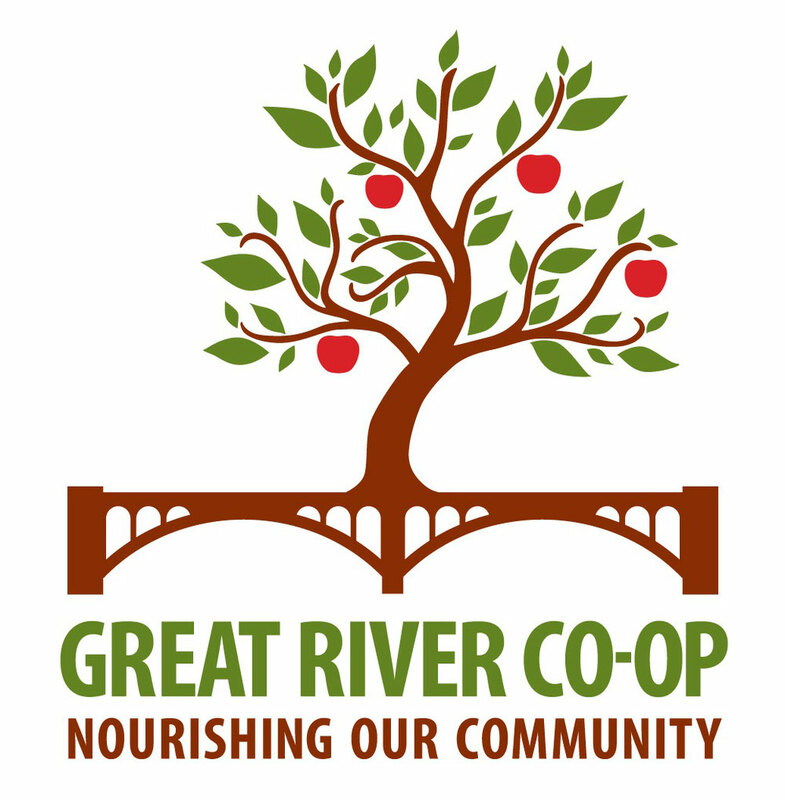 Great River Co-op at Walpole Old Home Days! 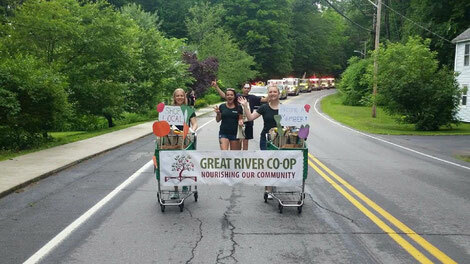 Great River Co-op Board Members and Volunteers came together to decorate shopping carts borrowed from Mr. G's Liquidation Center for the Walpole Old Home Days Parade last Saturday. Rain threatened to ruin the handmade signs and shopping bag props, but ended up holding off and we had a lovely day for a town-wide celebration! The Co-op also had a table set up on the common, and we received a number of new member-owners, plus more people willing to volunteer. 1. Join as a member-owner. One share is only $25, and four shares make you a voting member! 4. Join our email list to keep up with what's happening! We appreciate the enthusiasm of our member-owners and our community. Let's make this store happen!